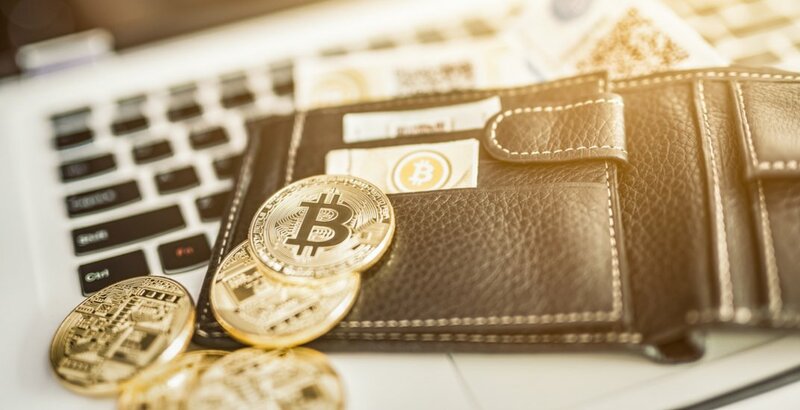 After a recent announcement that it had been put on“temporary operations hold” following the sudden passing of its founder Gerald Cotton, Vancouver-based QuadrigaCX cryptocurrency exchange has been officially placed in bankruptcy. The currency exchange system, which allowed users to keep and trade cryptocurrencies of all kinds, ran into trouble following Cotton’s death, because according to the company, Cotton was the one person who was able to access the funds, and had not told anyone else how to do so. Essentially, Cotton’s death meant that suddenly, QuadrigaCX’s customer base (some 115,000 customers) could no longer access the approximately $260 million CAD they were owed. In hopes of finding a creditor backing, QuadrigaCX sought to prove that they owned the millions of dollars, regardless of whether they have physical access to it. They applied for this protection through the Companies’ Creditors Arrangement Act (or CCAA). In their report on the case, Ernst and Young, said the company had little chance of successfully emerging from restructuring, and the efforts to recover the lost assets would be more efficient through bankruptcy declaration. Ernst and Young said it anticipates returning to court in the upcoming weeks with a final report, which will update the court and stakeholders on the investigation to date.